For girls, there is a cloakroom can collect their beloved bags, shoes and clothes will be a very happy thing. Believe to see collections, the lovely people will be happy to fly. Accessorize much, they can be a very tangled thing again. Which style should I choose? Does this bag go with today’s dress? Well, I have a phobia of choice. But then I realized that maybe I was too poor. Seeing the daily mix of mother and son in Thailand, I felt like I needed to find a place to cry for a while. They’re crazy. 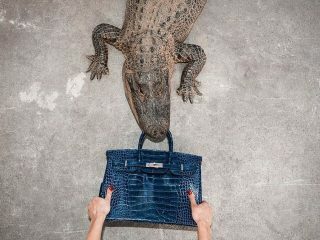 If there’s one thing the fashion world can do to shake Victoria (Before launching her own label, she was said to have had a penchant for Hermes bags, owning more than 800 different Hermes styles. If you don’t want to change the look, just use a different bag to match it）and Brooklyn, it’s this mother and son in Thailand. They have a very simple style of taking pictures – -Cover face, big sunglasses, and glassy-eyed faces! Maybe it’s just poverty that limits my imagination. 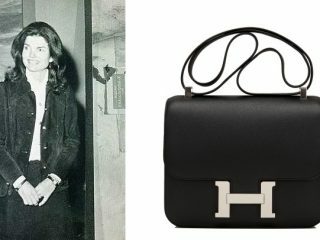 The unique style of the Thai mother and son became the celebrity through the dazzle Hermes bags. Just want to ask, the Hermes in their house may be free of money. Or did they live in Hermes Kelly bags? 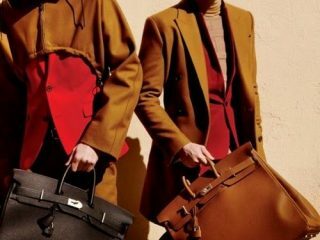 Hermes has always distinguished itself and it means very wealthy that never has the borders. 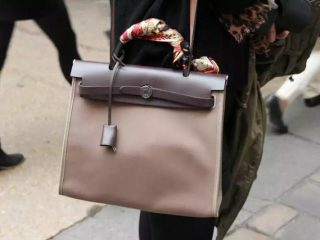 Hermes has become more than just a bag, it has become a status symbol for stepping into the upper class. Let’s first take a look at the living environment of the mother and son. 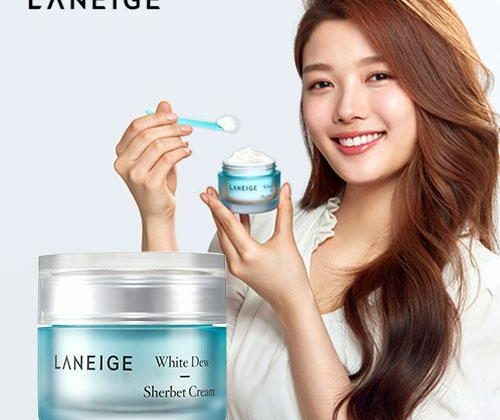 In addition to luxury, I can’t seem to find another word to describe this picture. Everywhere I saw gold items, I quietly took off the hands of the silver bracelet. I feel like I’ve been hurt ten thousand times. That’s just a small part of it. I can’t imagine how rich they are. The protagonist Peepy. His flaunt wealth partner is his Mother’ Lee. Is it full of fashion sense? Peepy is the editor in chief of the magazine. He also put his mom’s photo on the cover of the magazine with the striking emerald. Peepy also created the exclusive photo pose ” Home Alone Peepy”, which shows many inexplicable but pretty cute. His daily painting style with his mother is unique, the standard match must be the expressionless face! But we both saw the deeper implication that I had money and I am capricious! The bag that goes out street every day also should take one more. Hermes’s status is naturally unshakable. Be consistent with his mom at all times, Peepy in the same style, with a grid shirt, which looks like lovers. The relationship between them is super good. The gifts they gave each other were so special.